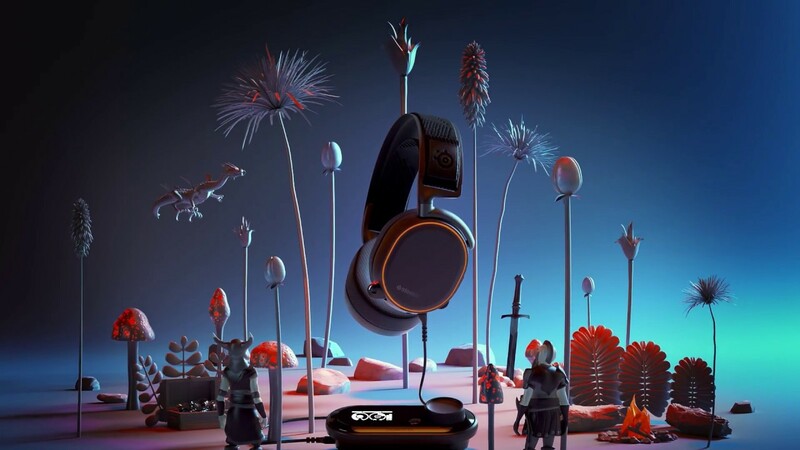 Arctis Pro Wireless features rock solid, lossless 2.4G wireless audio for gaming, combined with Bluetooth connectivity for mobile devices. Use both connections simultaneously or independently for maximum flexibility. The wireless transmitter provides 2.4G lossless, ultra-low latency wireless audio with up to 40 feet of range. Auto-channel hopping technology ensures the headset will always find clean RF space for interference-free performance. The intuitive OLED menu lets you quickly adjust your volume, balance your ChatMix, and dial in your perfect sound with the onboard equalizer, all without installing software. Arctis Pro Wireless was built from the ground up to deliver the best audio ever found in gaming. Professional gamers demand the highest quality sound, comfort and materials and Arctis Pro delivers.